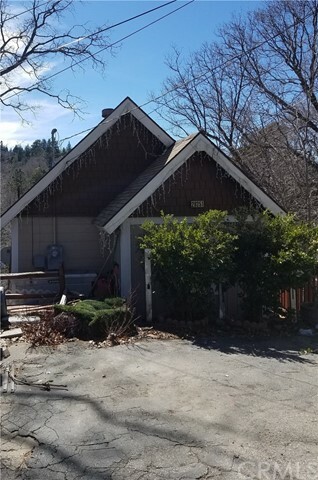 All Cedar Glen homes currently listed for sale in Cedar Glen as of 04/23/2019 are shown below. You can change the search criteria at any time by pressing the 'Change Search' button below. "Fabulous custom construction- ALL Brick home, this home has it all, large peaceful setting, beautiful views and observatory to watch the stars! Huge Trex decking, fenced dog run, 2+ car garage with workroom area, RV parking, 10K natural gas generator, and its own water well! Beautiful spacious open interior, kitchen has granite counters and large L shaped island that any cook would love. 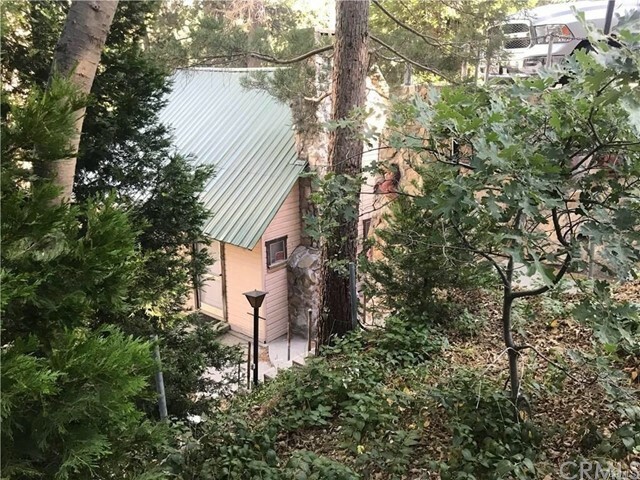 Man cave with fireplace, bar, and 1/2 bath is additional 792 sq ft- not included in assessors sq ft. Loft that could be extra bedroom ( or large enough for 2 bedrooms if divided- no closet) Close to nature and forest areas for hiking, four wheeling, biking. You must see this one to appreciate all the character and extra amenities that this well built home provides. So tranquil you can hear the stream nearby! WOW - REALLY !" 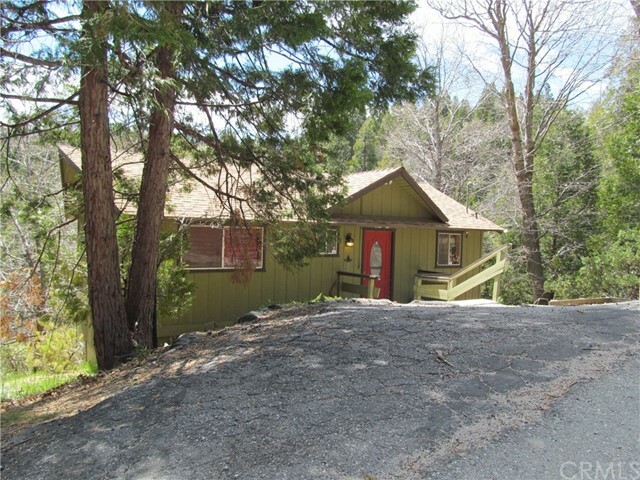 "This cozy 1930, 1,076sqft cabin is located close to town and sits on 5 lots of a combined total of 17860 sqft. and it s own private parking that can fit up to 4 vehicles.The property features 3 rooms on the top floor that can also be used for storage and one room is set up as a walk-in closet. The top floor has a beautiful balcony that overlooks the living room and woodburning fireplace area. 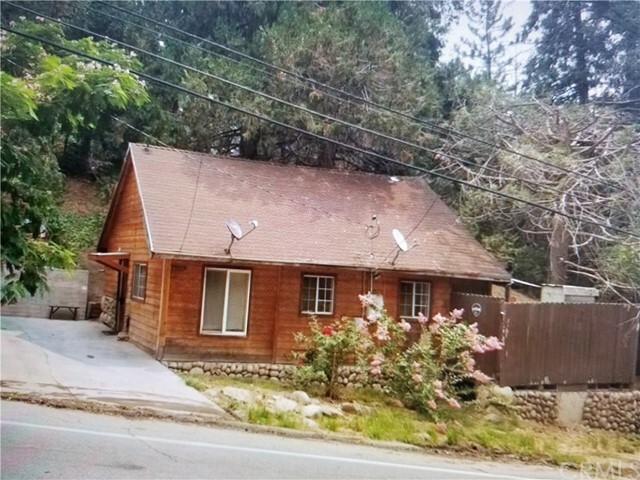 The main floor is the living room with the woodburning fireplace that includes a T.V., wet bar, bathroom, bedroom, dining area and kitchen area.The kitchen includes a beautiful white vintage stove and refrigerator. 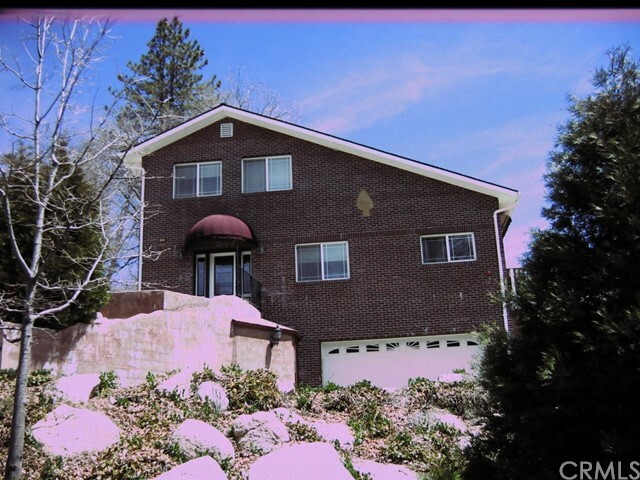 On this level you have an additional bonus room with a breathtaing view the mountains. Below the main living floor is a very large basement with a bathroom that has a wall heater. On the far right hand side you have hook ups for a washer (included) and dryer, with a storage area. There is a concrete stairway on both sides of the cabin which will allow you access to the second floor and direct access to the basement floor. The metal roof is approximately 2 years old and in excellent condition. The cabin has natural gas hookups, a large storage shed and is perfect for that mountain living you have always desired. 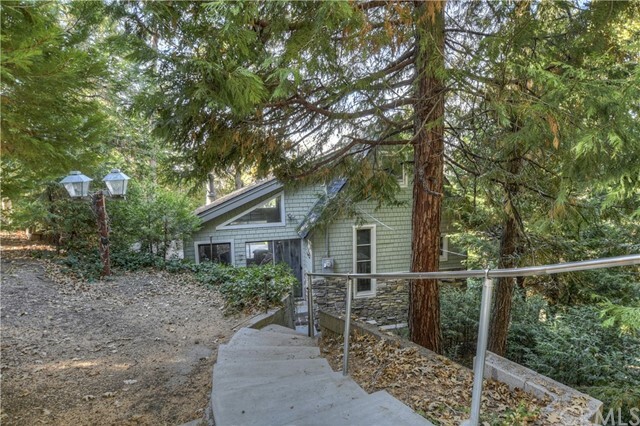 This lot has flat land on each side of the cabin with plenty of room to entertaining guests. This cozy cabin iwill not last long."